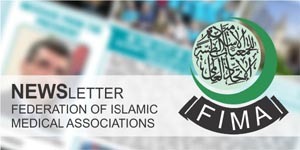 Pakistan Islamic Medical Association (PIMA) was established in Oct, 1979. 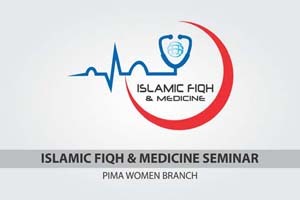 Since its inception PIMA has been striving to achieve its goals in professional and training of doctors, calling its members and associates towards Islamic way of life through its regular Dawah and training workshops and seminars. 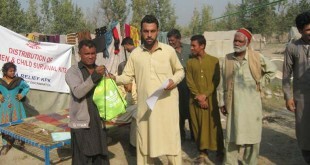 PIMA played a significant role in enrichment of professional skills through regular hands on workshops to meet the requirements of the country in particular and of international community during wars, disaster and peace.